Northern Bobwhite populations declined by 82% between 1966 and 2010, one of the most dramatic declines in the U.S. 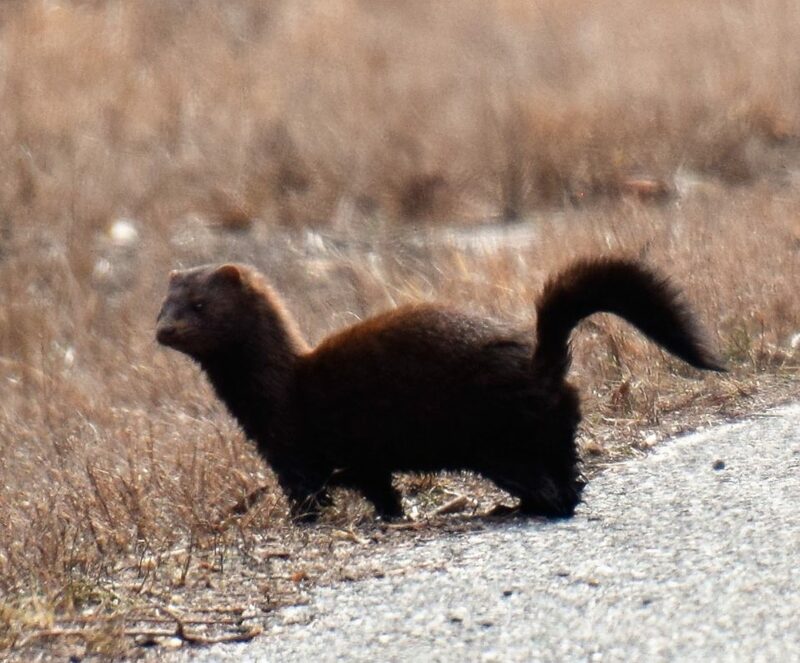 In New Jersey the species is believed to be functionally extinct with the possibility of some birds still existing in southwestern NJ. Shifts in farming practices, along with the loss of farmland and young forest habitat are the primary causes of the decline. In order to save this native species we must restore large tracts of quality habitat and reintroduce the birds. New Jersey Audubon is leading a unique partnership to restore Northern Bobwhite quail to New Jersey! 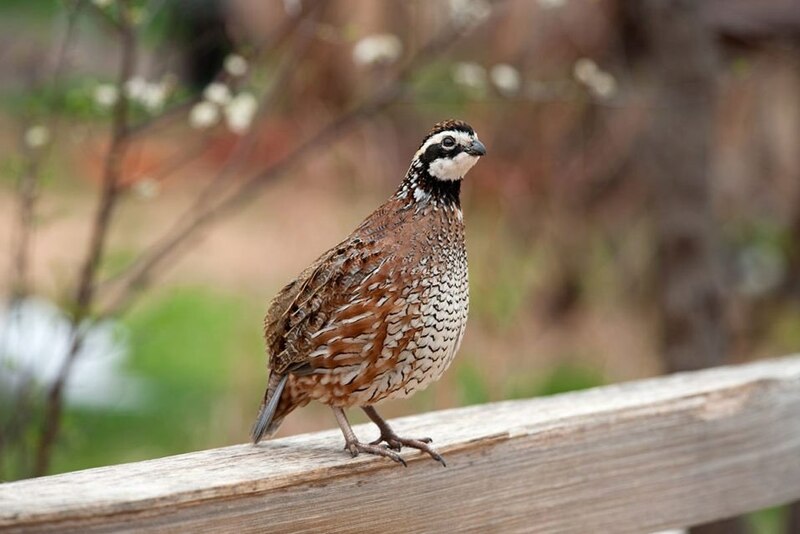 Support the Northern Bobwhite Restoration Initiative!